Accommodations for Myrtle Beach Golf Packages are a lot like the courses: We have something for everyone – every need, want and/or budget! From 10 bedroom houses to 1 bedroom condos, if you can think of it, we probably have it. If you have a large group that you are booking a Myrtle Beach golf package for, then you have a couple options for places to stay. Normally the more beds that are offered in a house or condo are best, as usually guys don’t want to share a bed! For this reason on our website, you will not only find the number of bedrooms and bathrooms per property, but the number of beds as well. Large groups like the oceanfront homes with lots of amenities when booking their Myrtle Beach golf packages. Pools, game rooms, hot tubs, pool tables, grills, and of course lots of beds are available on your Myrtle Beach golf vacation. If couples are planning a Myrtle Beach golf package, we have oceanfront condos that may be more to their liking. Resorts with amenities such as indoor pools, lazy rivers, fitness centers and even a restaurant are available. We can also book several condos in the same building if separate properties are needed for your next Myrtle Beach golf vacation. 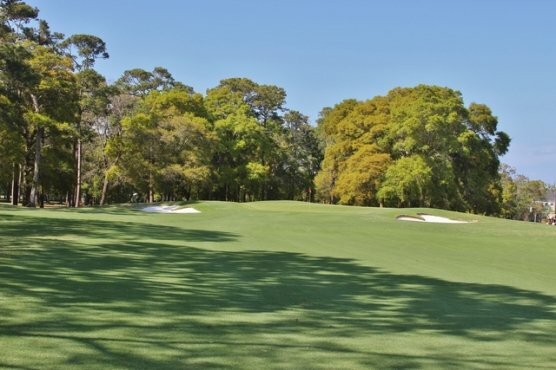 Planning and booking a Myrtle Beach golf package doesn’t have to be time consuming or stressful. We will find you the perfect accommodation for your group and pair that with your preferred golf courses. Take the hassle out of your next Myrtle Beach golf trip, call us today.